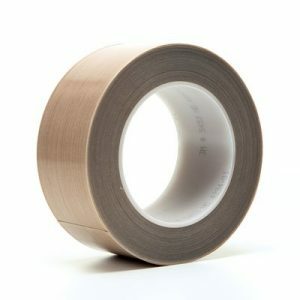 Pressure Sensitive Adhesive Tape (also known as: PSA, self adhesive, self-stick adhesive) is a category of adhesive tapes and thin flexible material with single or double sided coating. PSA will adhere to a variety of substrates when applied to most clean and dry surfaces with pressure. Pressure Sensitive adhesives do not require solvent, water, or heat to activate the adhesive. 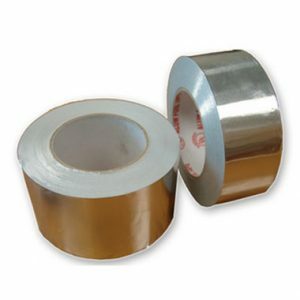 The bond is directly influenced by the amount of pressure which is used to apply the adhesive to the surface. 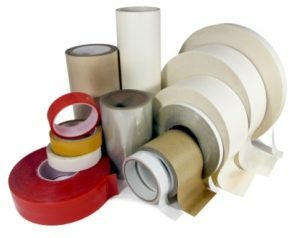 Design Packaging carries a variety of pressure sensitive adhesives tapes used in many different applications. Please feel free to contact us if you need help determining the best adhesive for your application!